Used mobile mri and mobile ct scanner rentals, interim mobile MRI scanner rentals. V.I.S. 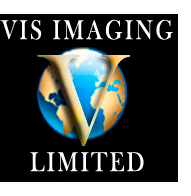 Imaging, Ltd. is a worldwide wholesaler of used medical, radiology and diagnostic imaging equipment. Call us today at 718-621-5344 V.I.S. Imaging, Ltd. specializes in acquisition and sales of	used ct scanners, used mri scanners and diagnostic imaging systems. Call us at 718-621-5344 so we can help you with all your used radiology and medical equipment needs. V.I.S. 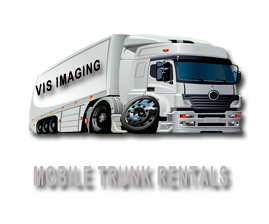 Imaging, Ltd. specializes in Interim Mobile Rentals, Either CT, MRI or special procedures. We will be happy to assist you with all your interim needs until your new system is installed and working please call us at 718-621-5344 or email us today. Please Email Us for information or call 718-621-5344 for an immediate responce.